Are you tired of your job? Do you find no growth even after working there for a long time? If so, and you are planning to quit, then you need to write a very formal letter of resignation for leaving the job that leaves no hard feeling between you and your employer. 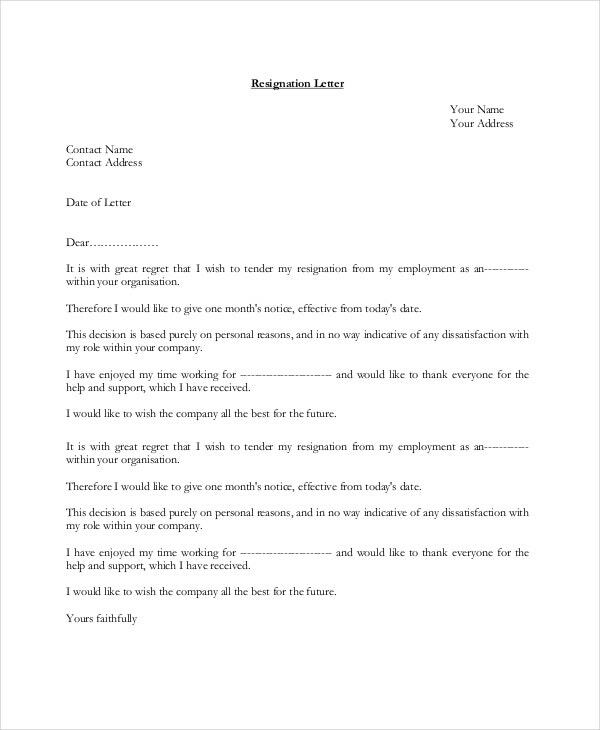 Letter of resignation samples is very useful letter templates which can be very handy in drafting such letters. 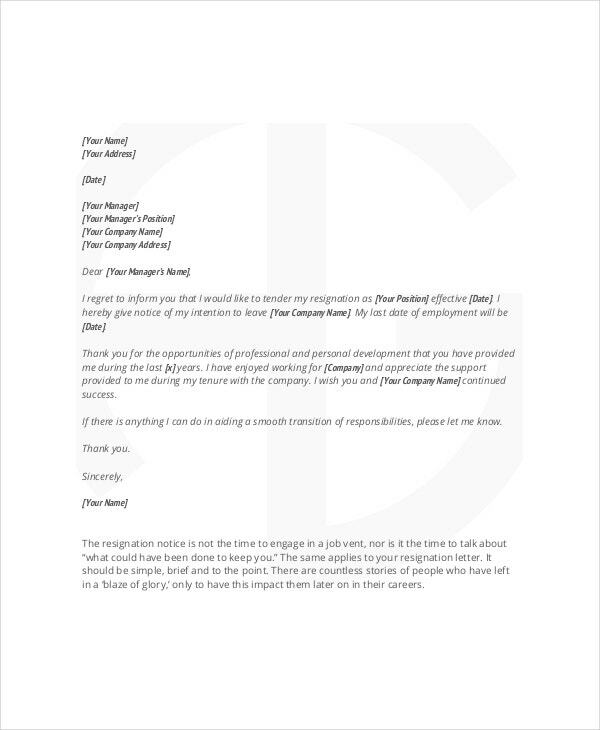 Below are the various templates that can help you in Writing a Resignation Letter Templates. 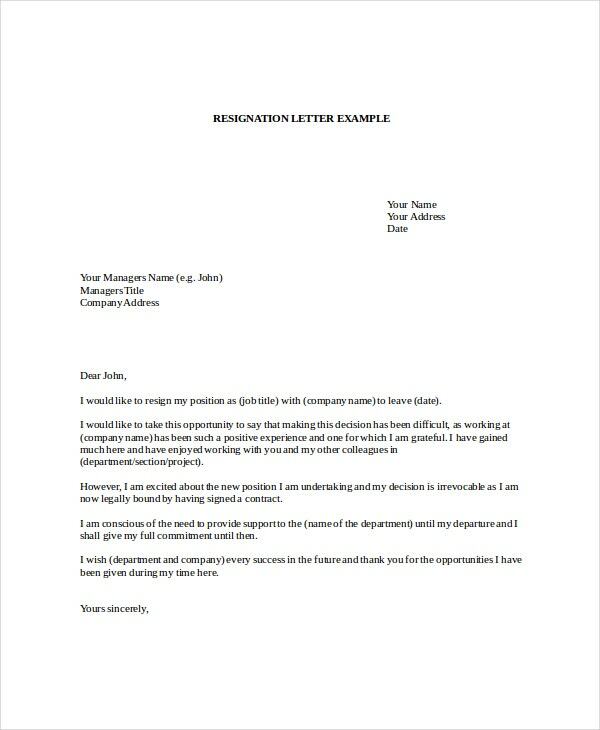 This letter of resignation sample will be a very useful template that can help you in writing a formal letter of resignation to your manager. It is very straightforward and easy to use. 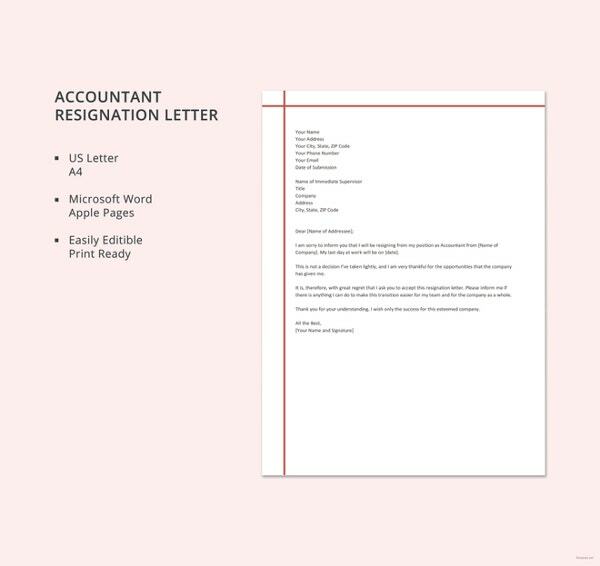 This letter of resignation sample has been professionally written, and you can directly use it by editing the specifics to write your resignation letter in a matter of minutes. 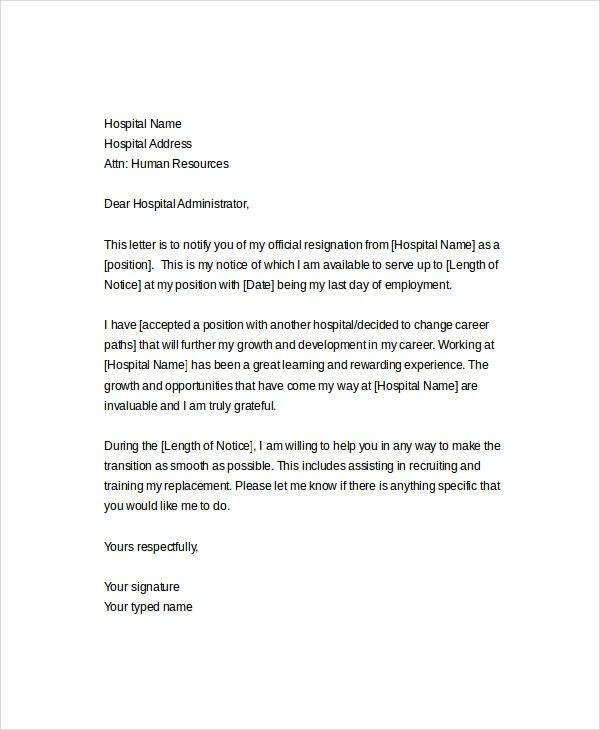 This is a letter of resignation sample which not only provides you a reference letter but also gives you a set of guidelines which you can follow to write your letter. 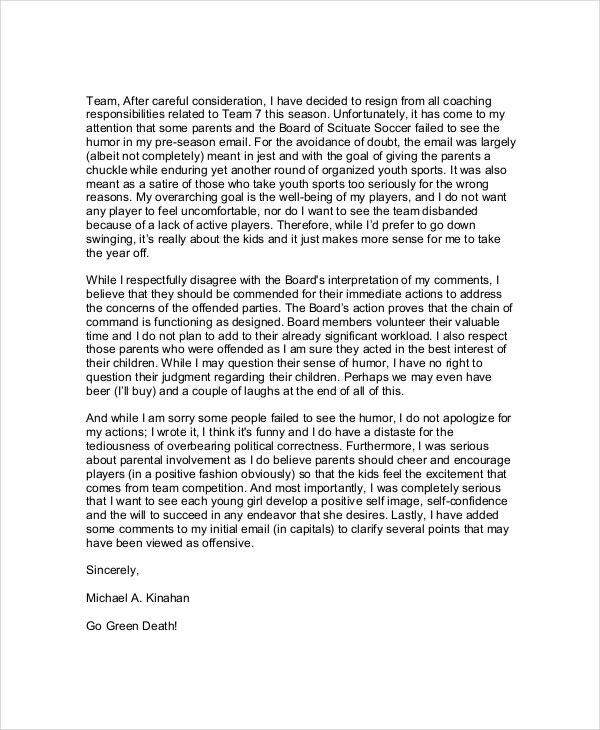 This letter of resignation sample is very short and crisp. 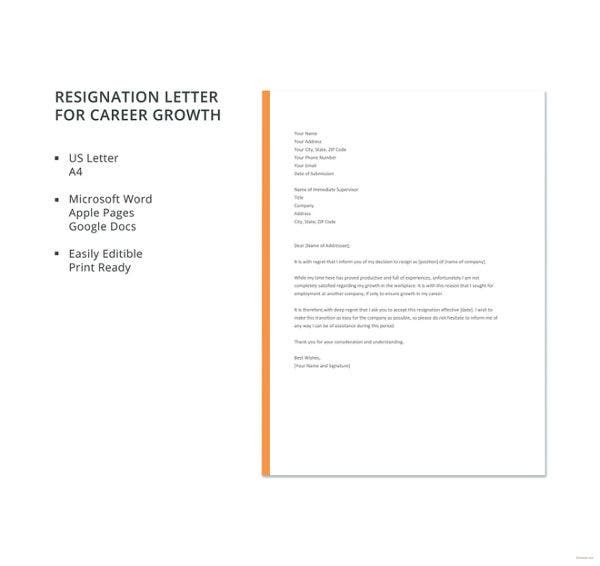 You can use its contents directly to write your letter of resignation. You just have to edit the specifics like name, post, and date. 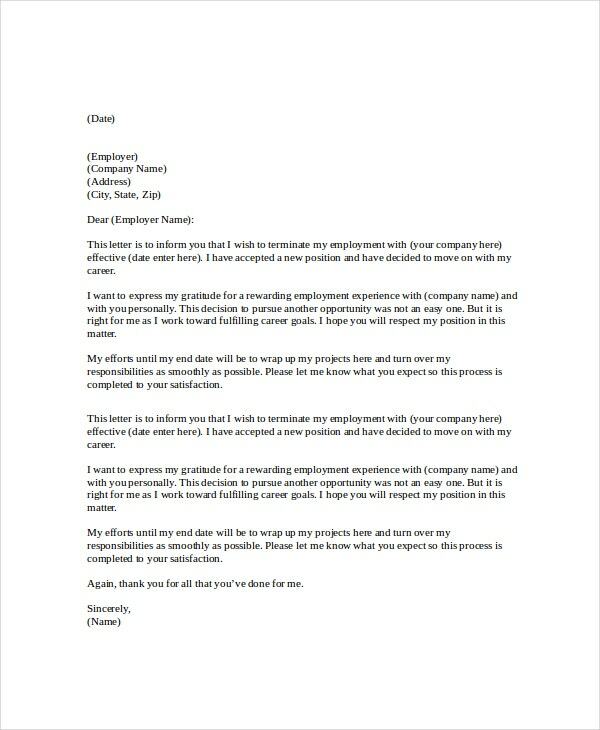 If you already have received a new job offer but you wish to convey this message to your current employer and resign in a respectful manner, then you can benefit by using this sample. > Who Can Use the Letter of Resignation Samples? 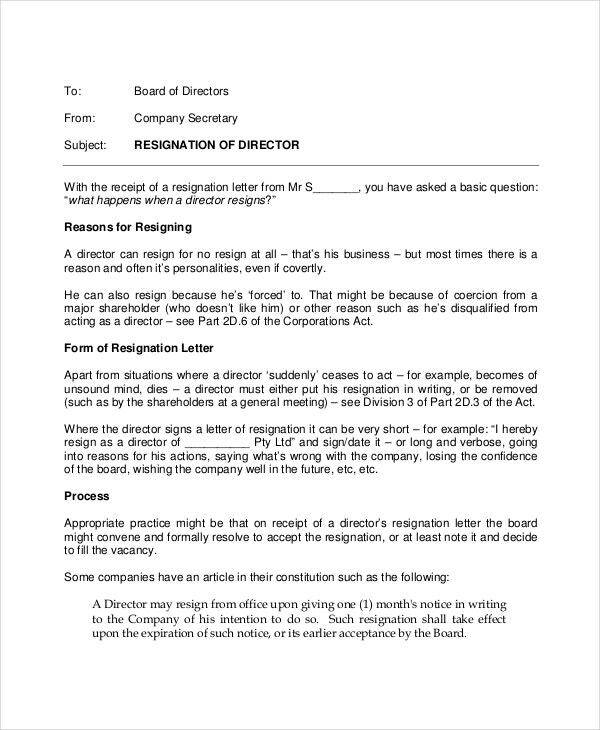 These letter of resignation samples can be utilized by different kinds of employees of various companies. 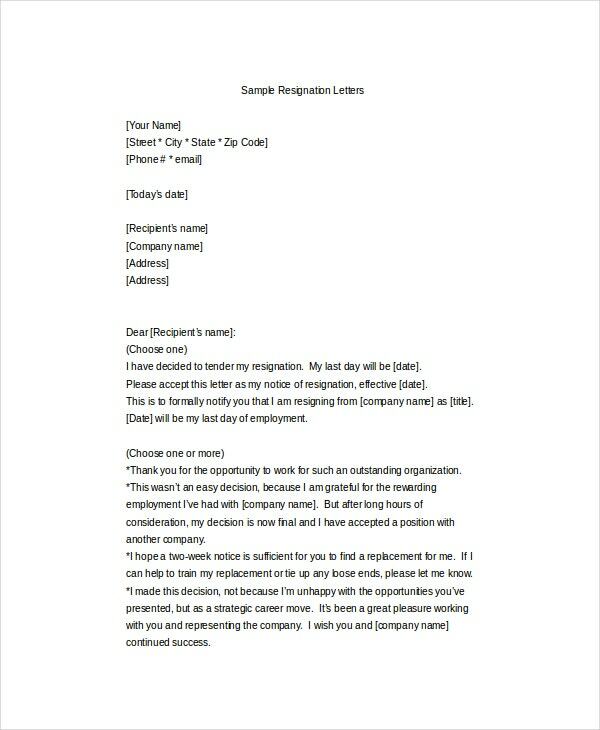 Any employee who wishes to terminate their employment at a company can make use of these samples to write their letter of resignation. 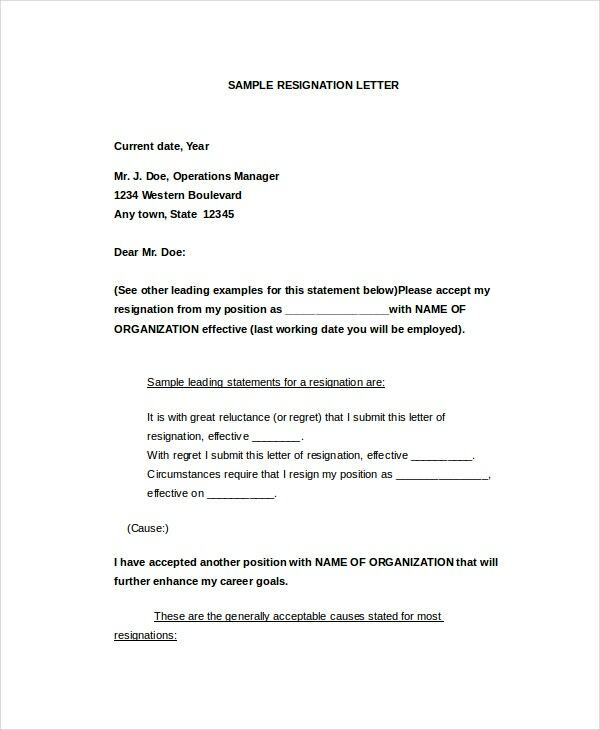 These letter of resignation samples can also be used by the employees working in businesses like restaurants and shops. 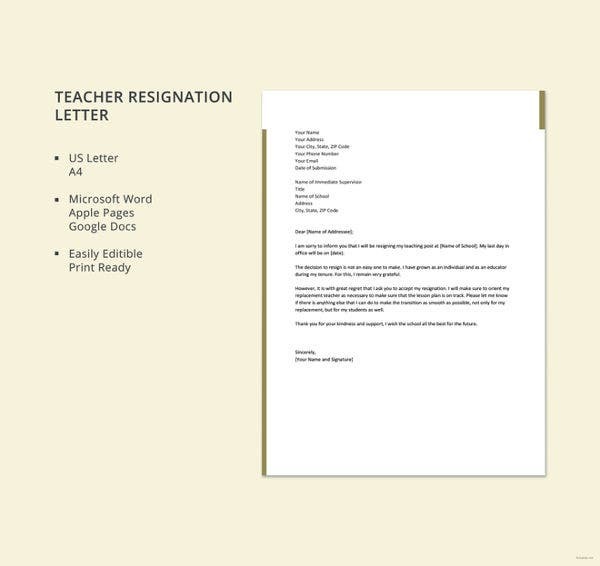 Any employee, who, for certain reasons wishes to resign, can make use of these Resignation Letter Templates samples for doing so. 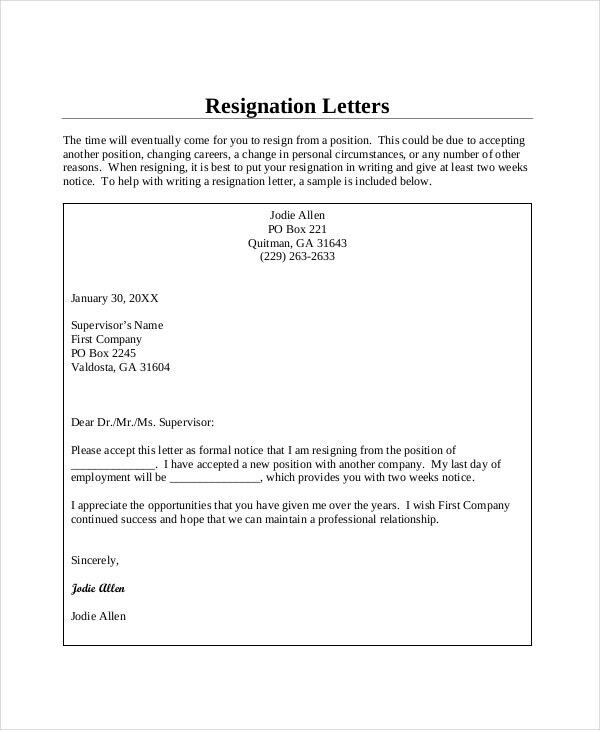 These letters of resignation samples can also be used to send a prior notice to your manager before you wish to leave the company permanently. > How to Use the Letter of Resignation Samples? 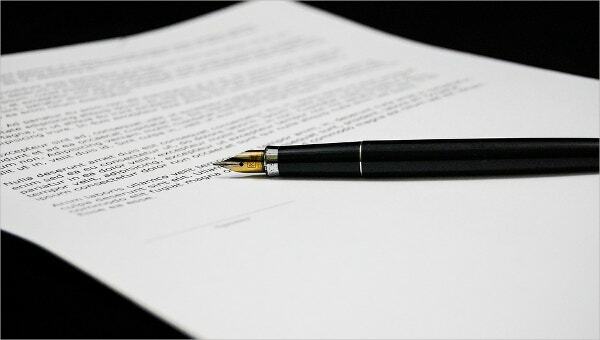 A letter of resignation sample is to be used depending on the type of sample you choose to use. 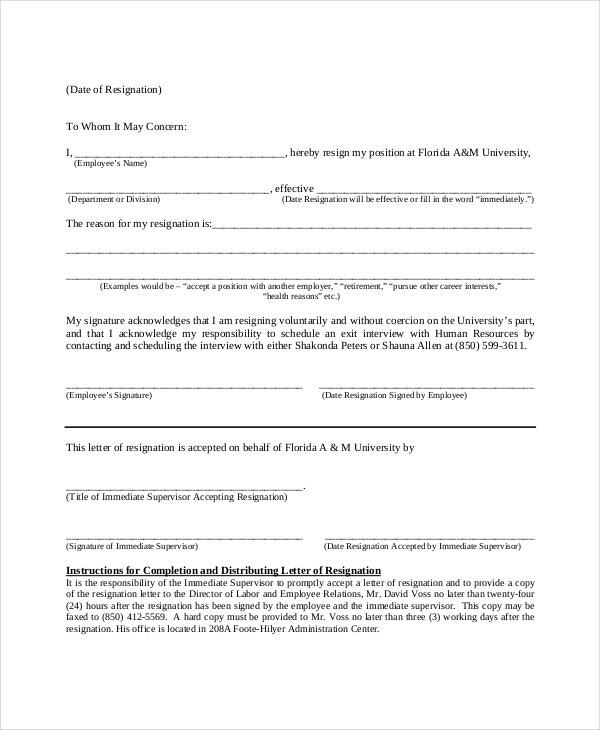 Samples which contain guidelines are to be used to write your letters of resignation by following these instructions step by step. Samples which contain pre-written letters can be used as references for writing your letter by following the format of these samples and also the word structure. 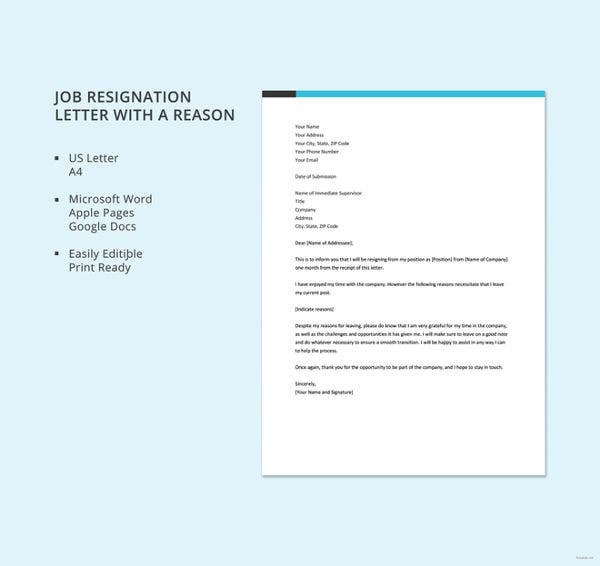 Samples which are templates can be used directly to write your resignation letter. 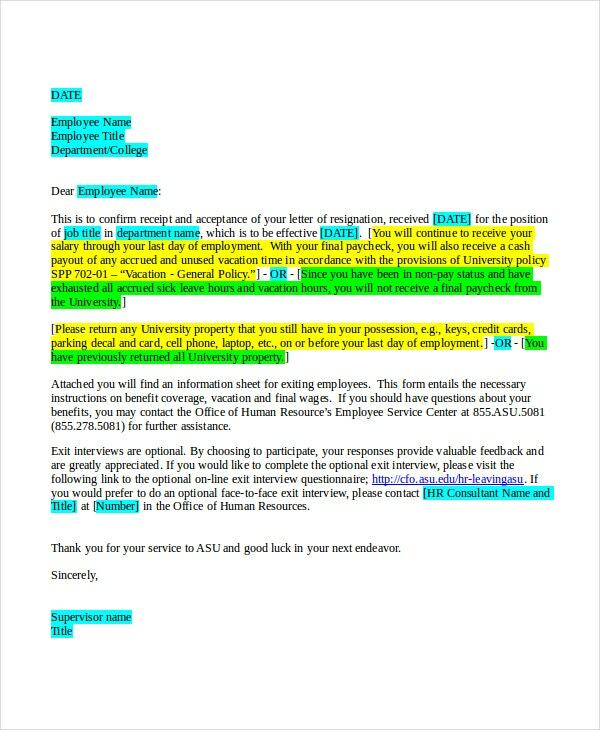 You can use these templates after editing areas of the letter like name, place of employment, the name of employer, post, etc. 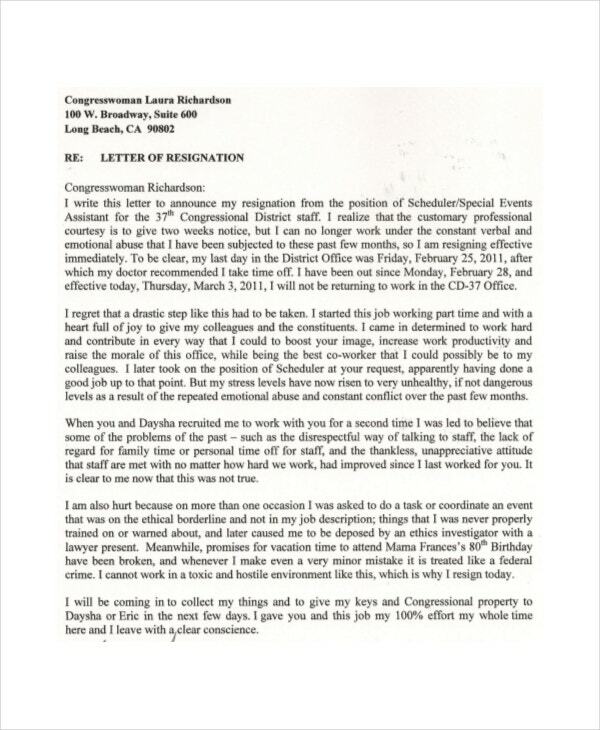 > What are the Benefits of Using Letter of Resignation Samples? 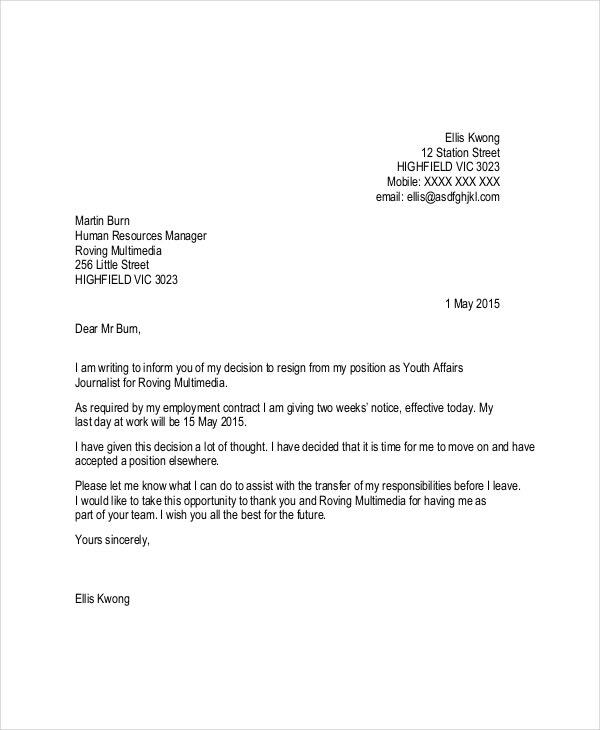 A Resignation Letter Template is tough to write. It is very common that you develop an emotional connection with your place of employment because of your relation with your colleagues and employers. 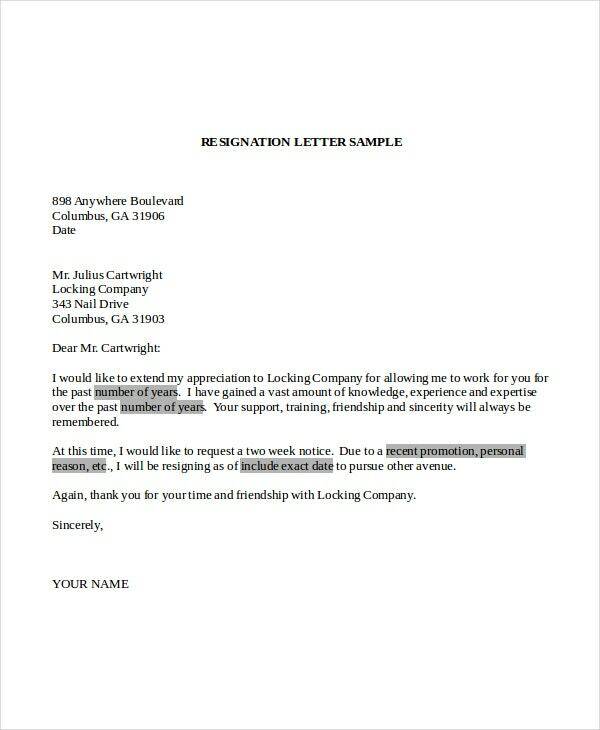 Using the letter of resignation samples can reduce the difficulty you would otherwise face while writing these letters. Another benefit is that it gives you a respectful way in which you can convey your intention to resign. 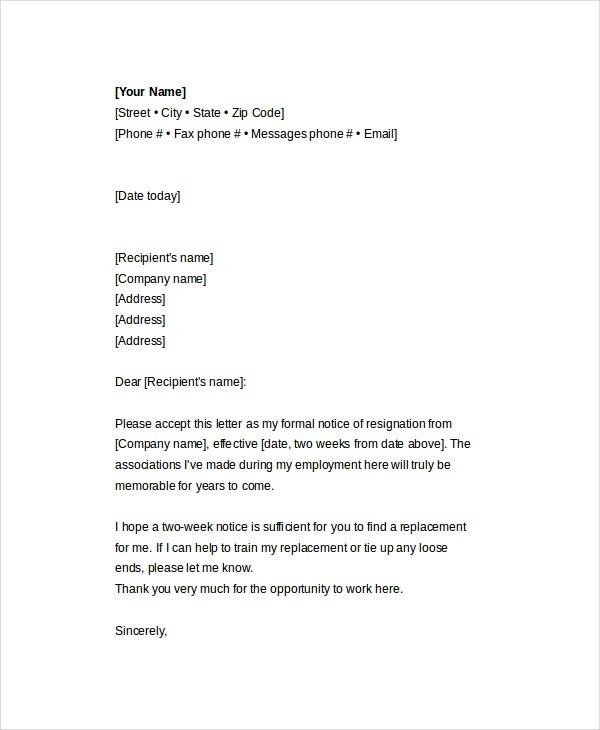 This can be useful in future if you ever need to connect with your previous employers for any reason. These samples will also help you in saving a lot of time in writing these letters. 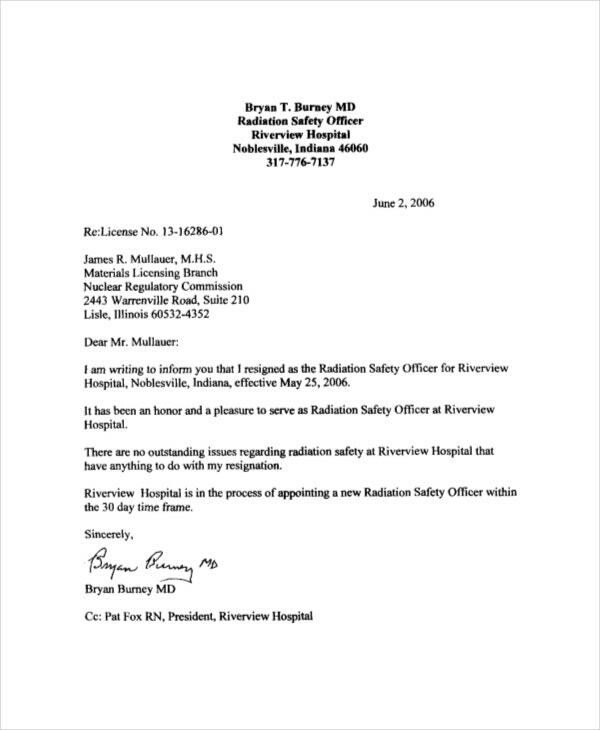 Notice letter templates are useful notice templates which can be used for writing letters to send a notice to an organization or an individual. 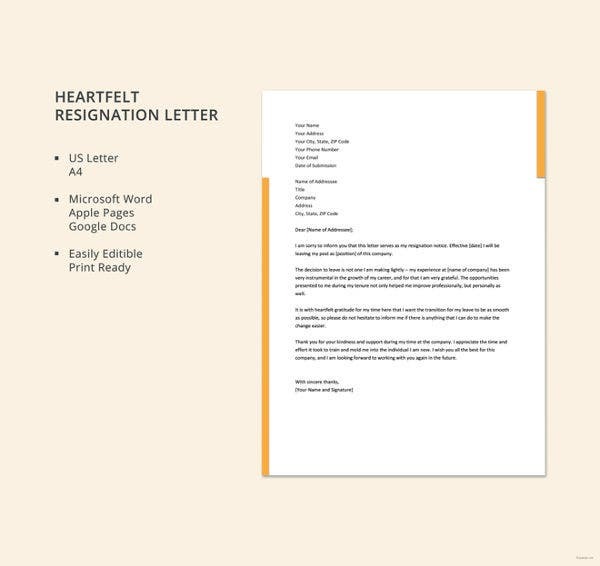 By making use of these letters of resignation samples, you can write a very well drafted letter of resignation for your employer in a matter of minutes.